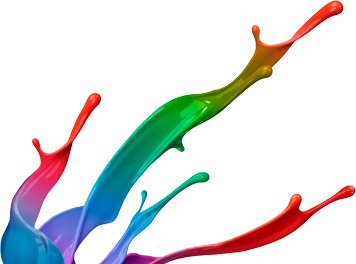 Ace Screen Supply Co. is hosting their Fall Open House on Sep. 23, 2017 between 10 am – 4 pm. 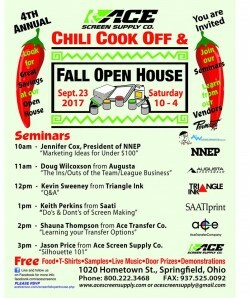 Join us for a Chili Cook Off, seminars, live music and more. 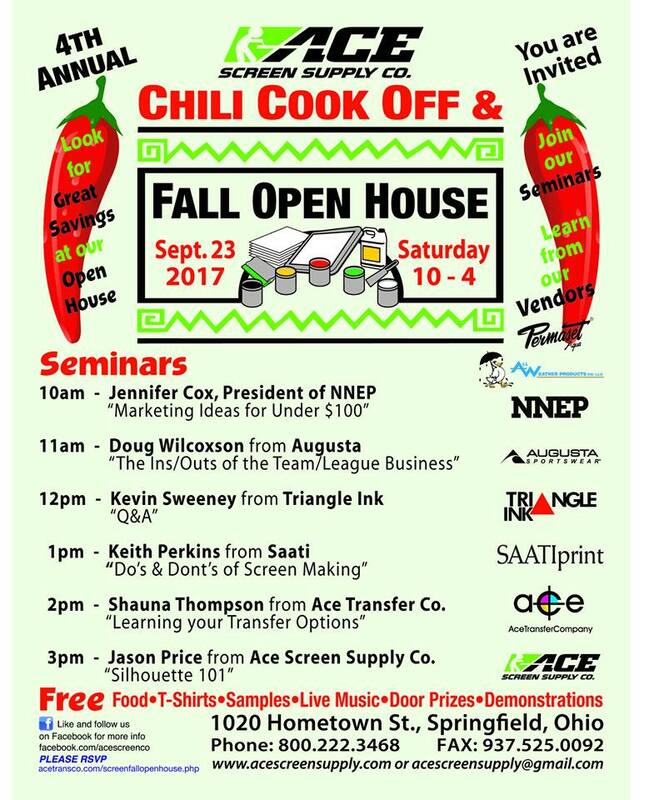 Our Director of Sales, Kevin Sweeney will be hosting a Q&A at 12 pm. Looking forward to seeing you there.